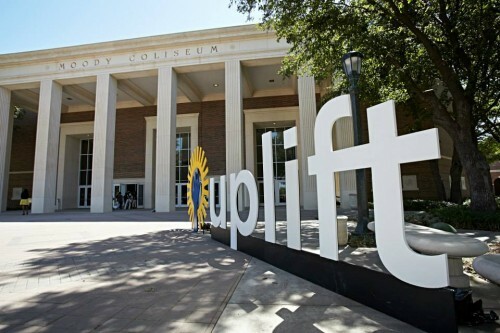 Uplift Education’s College Signing Day is an event like no other. Snap! 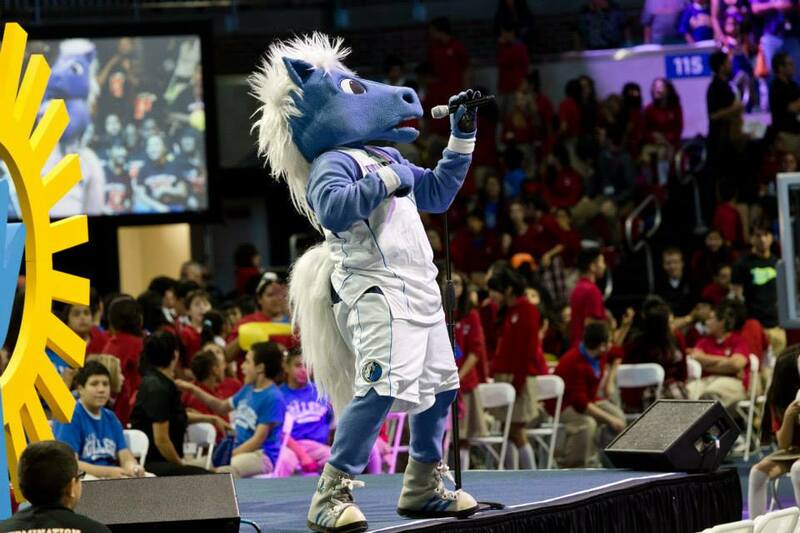 is always proud to be part of this fun, spirited event held at Southern Methodist University’s Moody Coliseum. 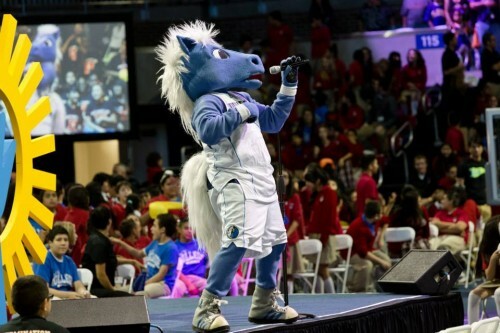 The celebration attracts more than 7,000 students, teachers, parents and sponsors. Snap! 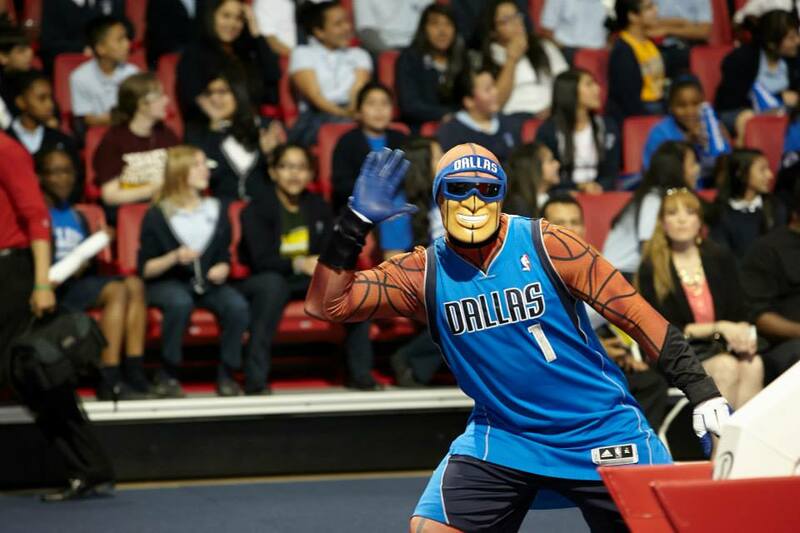 developed and produced pre-show events that included a live DJ, the Dallas Mavericks Drumline, Mavs Man and Champ and a free-throw contest. The program opening included a pep rally, a tailgate luncheon, live student performances, a parade of college bound seniors and pyrotechnics. Snap! produced videos and content for the many screens in the arena, including a jumbotron, a series of scrolling screens and large projection screens. 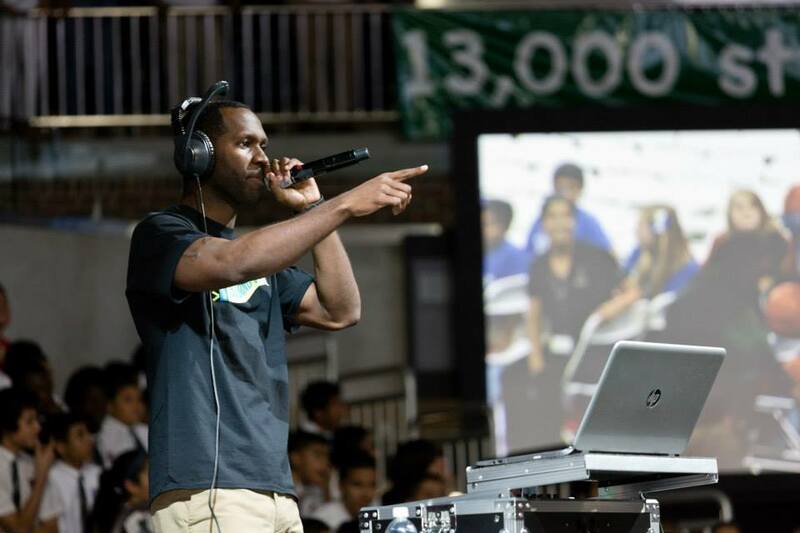 These screens showcased pre-event music videos, school and sponsor logos, speaker photos, introduction stats and celebrity “shout-out” videos. 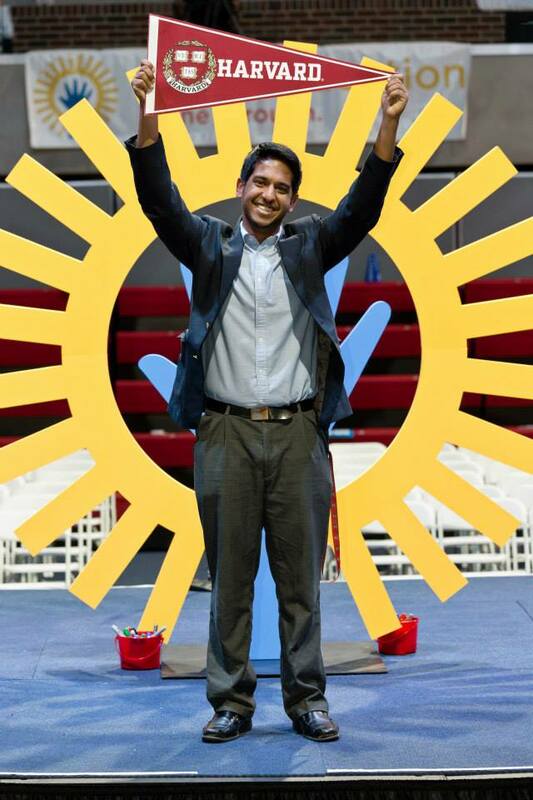 One of the unforgettable visuals of the event was the three-dimensional Uplift hand logo signed by each senior after they declared their college of choice on stage. 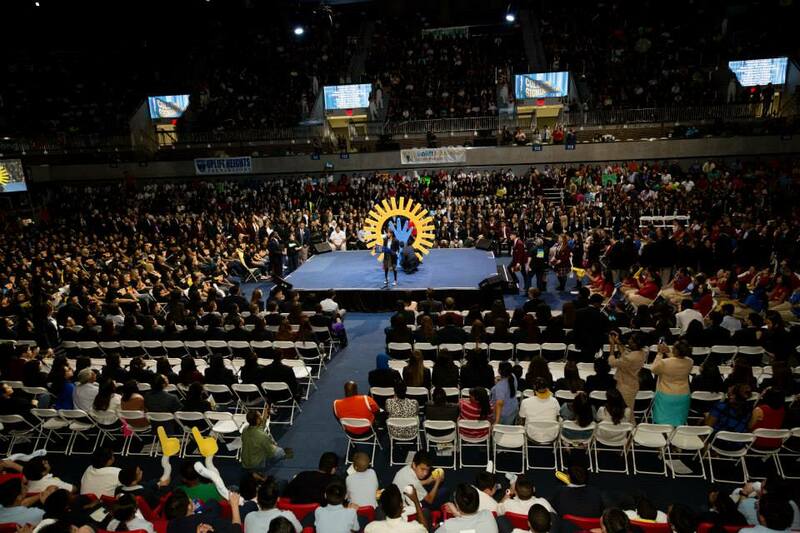 Each year, as this event grows in popularity, distinguished speakers come to offer congratulations and words of advice for the graduating seniors. 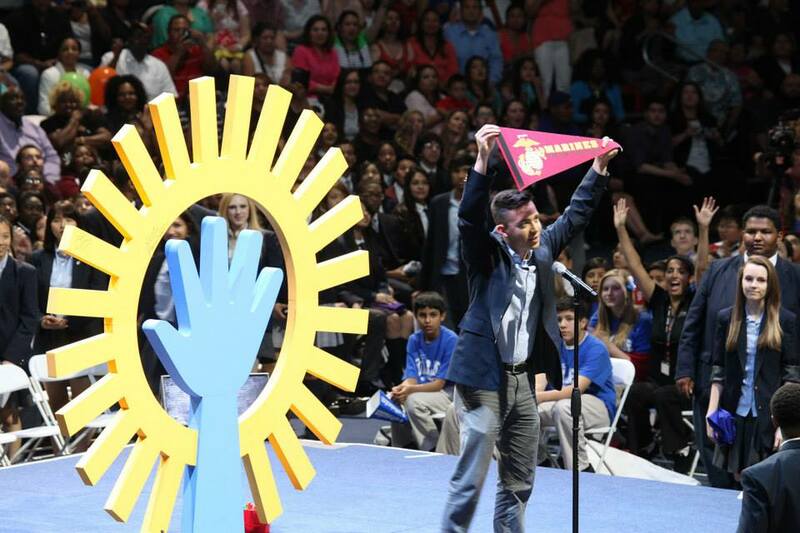 Last year, Dallas Mayor Mike Rawlings and former Texas Ranger baseball player Michael Young shared their inspiring words with the students. Snap! works alongside the Uplift team and Moody Coliseum crew to coordinate the staging, lights, sound, videos and direction that help College Signing Day run smoothly.